There are two Rounds in the APMOPS 2018 Competition. 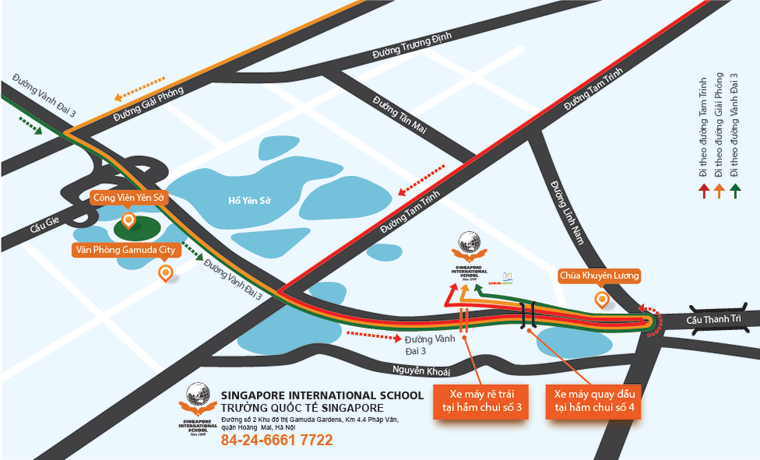 The First Round will be held at Singapore International School campus (operated by KinderWorld Education Group) on Saturday, 07 April 2018. KinderWorld Education Group will sponsor the 10 Top participants of Vietnam and invited by Hwa Chong Institution with return air fares: Hanoi – Singapore – Hanoi.